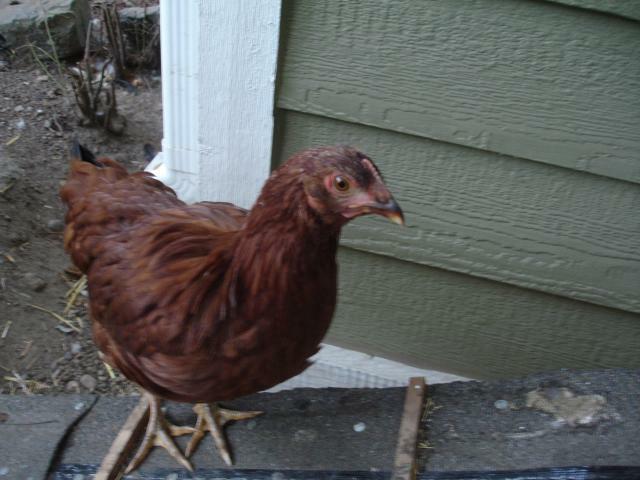 But first, here are some pictures of our chickens. 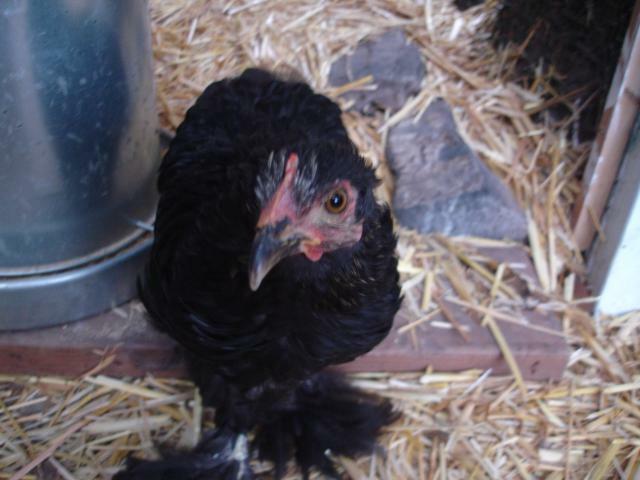 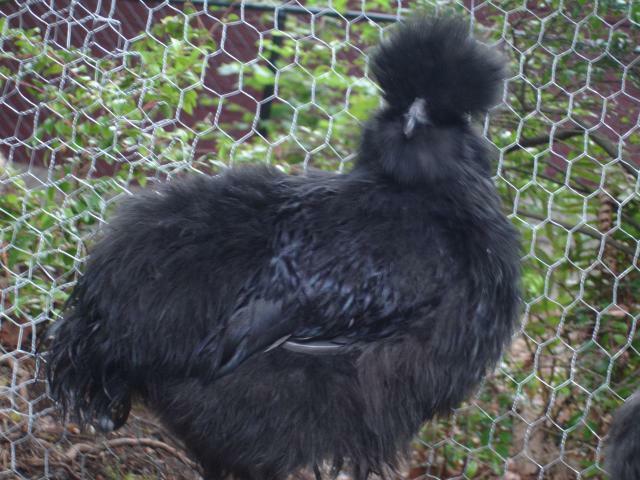 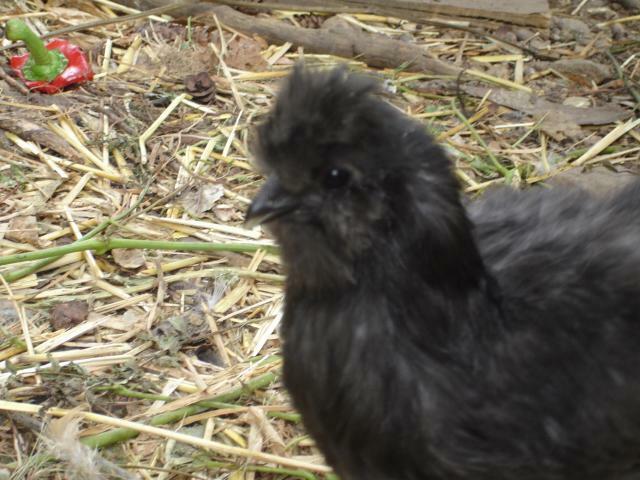 This is Ralphie, our black cochin hen. 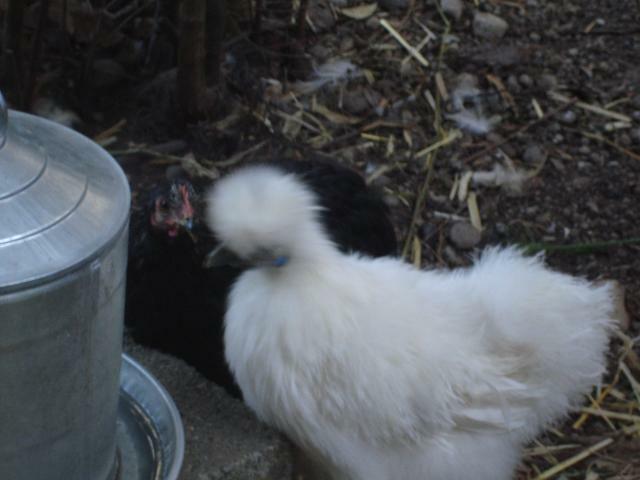 This is Louise, our white silkie hen. 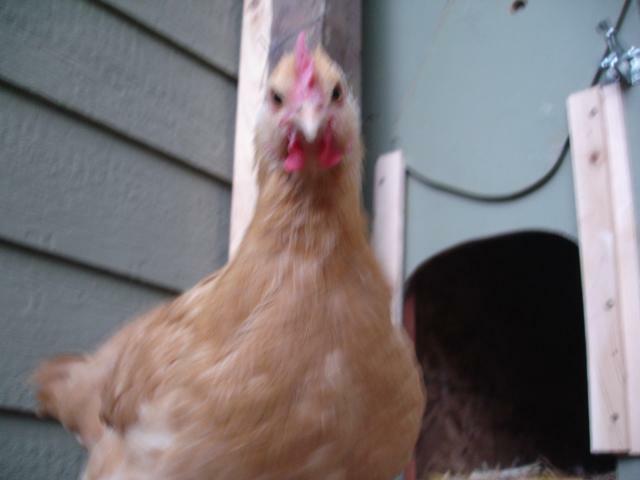 For some chicken information, go to my second page.